What do all youths, men and women volleyball players have in common? They all have the need for knee pads. All those who are spending time on volleyball court should wear them. Why Do You Need Knee Pads? The purpose of knee pads is to protect meniscus and the patella, or kneecap, while playing volleyball. Knee pads also guard the knee against scrapes and burns which could happen during volleyball trainings or matches. During volleyball training you will do many movements, one of them is diving for a volleyball, which can cause a knee injury. Knee pads can keep you from damaging your patella, surrounding muscles and ligaments. As reported in the “American Journal of Epidemiology,” a 2005 study of nearly 20,000 student sport seasons revealed a 56 percent decrease in knee injuries in students who wore knee pads in sports such as cheerleading, volleyball, basketball and softball. Knee pads offers support to your knees, reducing the chance of overextending the knees or having the knee collapse while exercising. VolleyCountry’s Volleyball Knee Pads include a stretchy sleeve that slides over the leg and covers the back of the knee providing support to the knee muscles and ligaments while protecting the patella. They connect your thigh muscles to your calf muscles on the sides and back of the knee, helping to prevent the knee from hyperextending during strenuous activity. 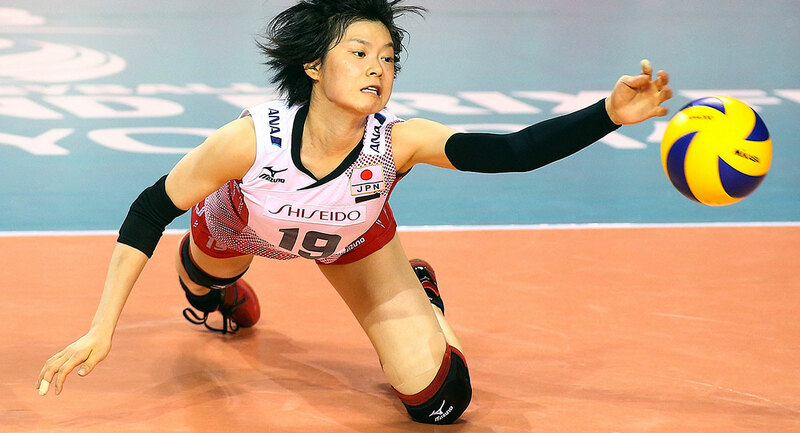 Volleyball players can be hesitant to perform at full capacity without protective knee pads. In volleyball, diving to your knees to hit a low ball is standard. However, the hard floor of indoor courts can damage your knees if you hit them with your full body weight at full speed without knee pads. VolleyCountry Volleyball Knee Pads give you the confidence to play without worrying about knee damage.